Domaine Denis Race boasts large holdings of Premier Cru Chablis vineyards, principally in Montmains where Denis has a parcel of 60 year old vines. These are vinified separately and make up the Vieilles Vignes cuvée. 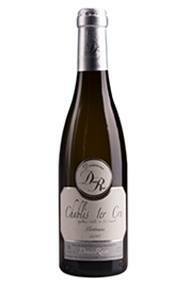 The grapes are all vinified in stainless steel giving full ripe Chablis with superb acidity and balance.